Show your love, from this day forward. 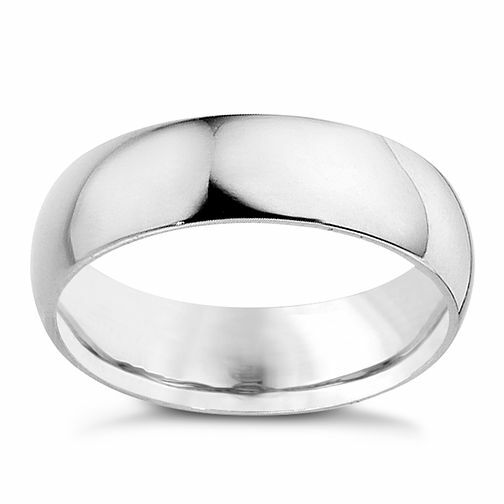 Distinctively elegant plain platinum, curved wedding band. 6mm.